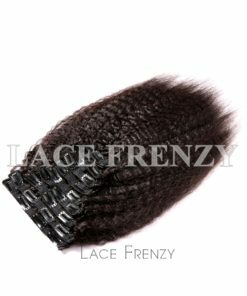 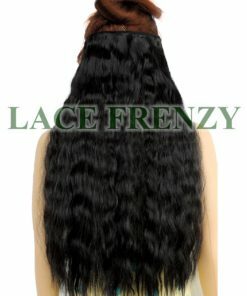 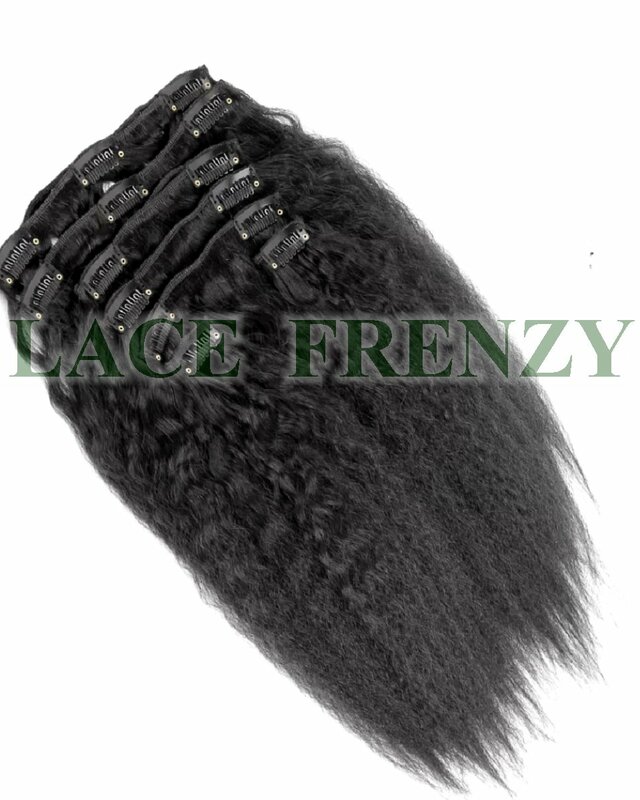 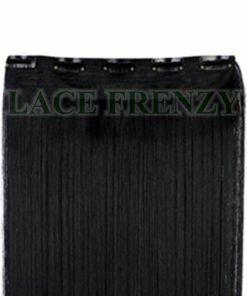 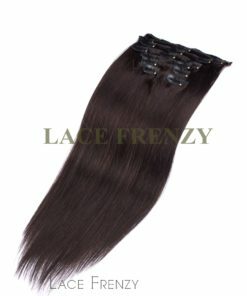 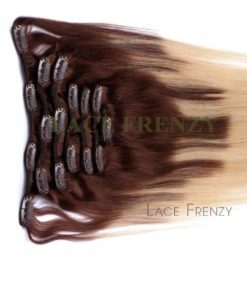 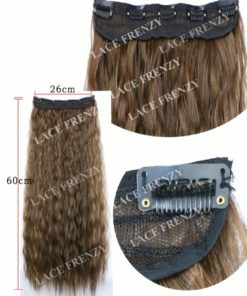 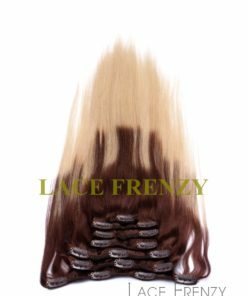 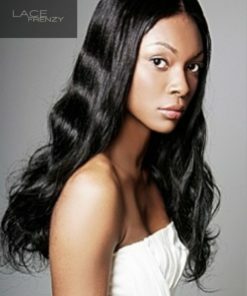 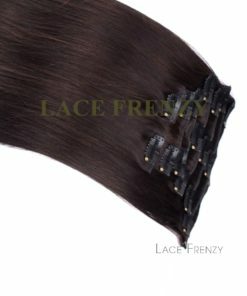 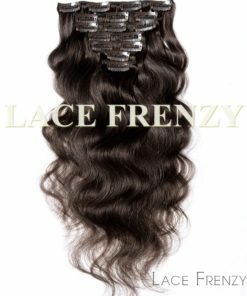 Clip-in hair extensions are easy to apply and temporary. 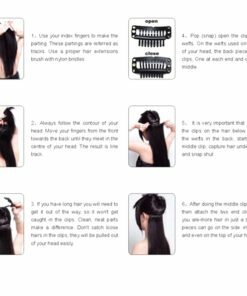 Application takes a matter of minutes. 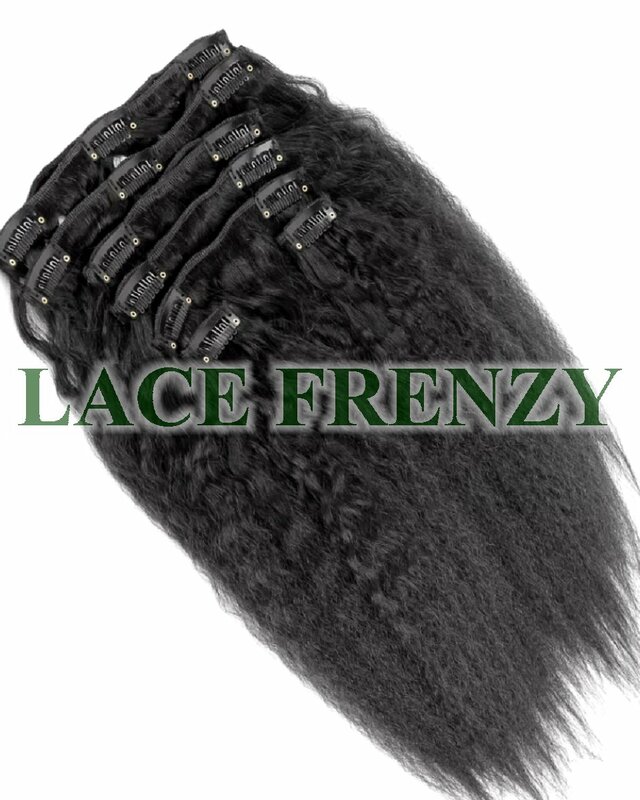 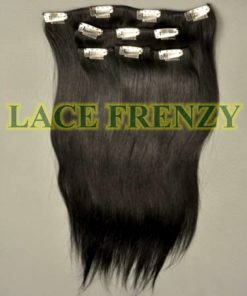 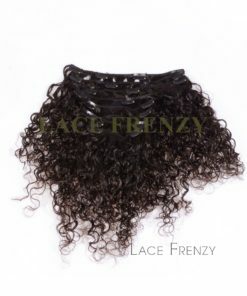 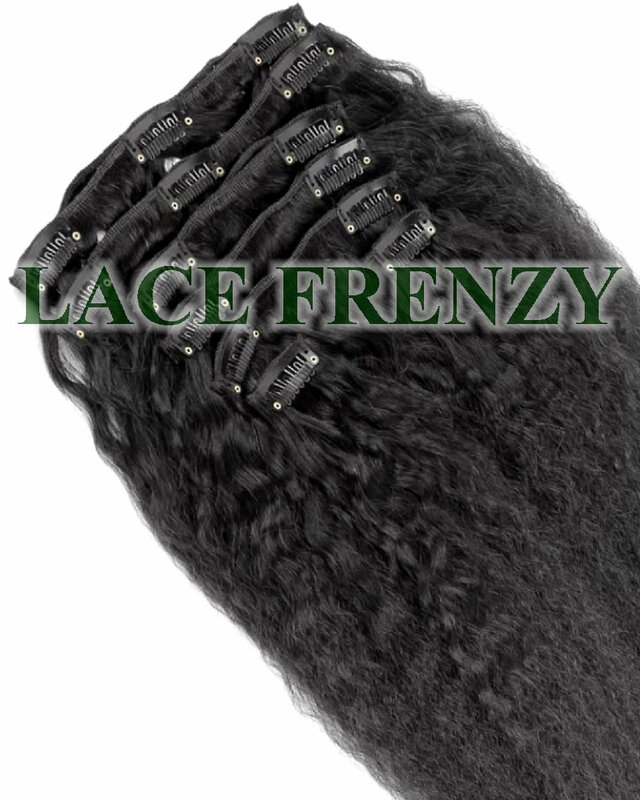 They attach using pressure sensitive clips so they don’t cause damage to your hair. 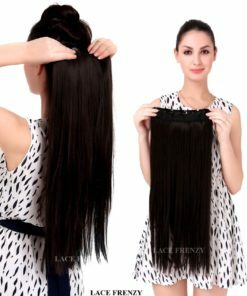 More permanent methods of applying hair extensions can be very damaging; the glue and application methods used can cause breakage, even hair loss.